So let’s get down and jot some point on how you can make your cozy spot look wider in dimension. - Well crowding and trying to fit in everything won’t help you out in this situation. Try the minimalistic approach with the furniture to prevent overdoing things. - Try to keep the color tone of the room symmetric and complimentary so one hue doesn’t overpower other color. - Just because you have limited space doesn’t mean there’s no scope for rich intricate patterns and extravagant print to come in. But try to accompany such heavy prints with a subtle base backdrop. - Makes sure you highlight your windows with pretty curtains, as light passes through it faintly gives an impression of space around you. - Well since it’s a small room and you are aware of it, keeping things intact and in place is important. 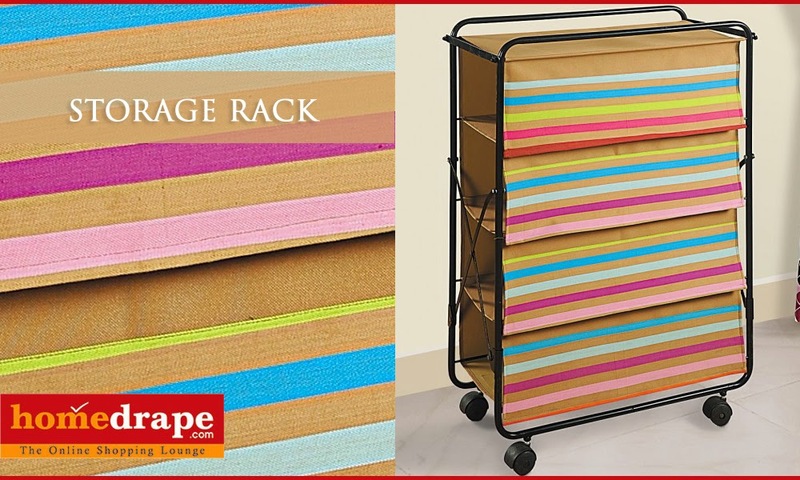 So get storage racks and laundry bags to keep your unnecessary and necessary stuff all in one organized place. - Try and keep you’re your furniture and wall color symmetric, so that it blends in with the ambience and falsify an airy area. 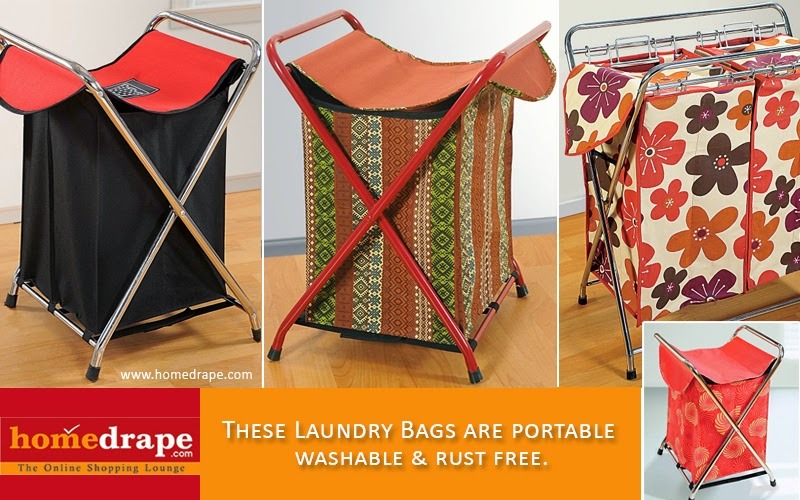 So make your small abode a cheerful retreat with few changes here and there and you are good to go. Create a cozy, intimate environment with warmth and dramatic transformation. Feel a vibe of change as you make the most out of little space with full perfection. Collect happiness and submerge in the world of subtle beauty and clairvoyance.